It’s almost three seconds quicker than the Aston Martin Vulcan. Season three of The Grand Tour kicked off last week on Amazon Prime, and so far, there are three episodes. Though the trio may have stopped touring, technically, they haven't gotten rid of the many crazy rides we're used to, thankfully. In the first half of the episode, entitled Motown Funk, Clarkson, Hammond, and May get behind the wheel of three muscle cars in Detroit. 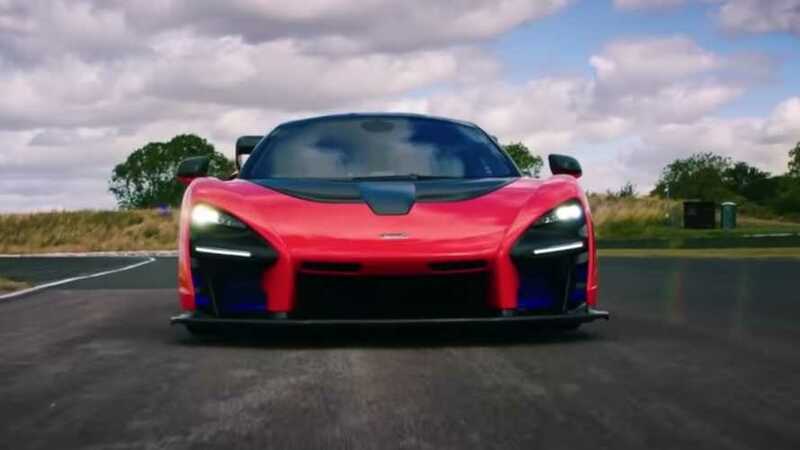 But back home in Britain, Clarkson finally gets a taste of the twin-turbocharged, 789-horsepower (588-kilowatt) McLaren Senna. 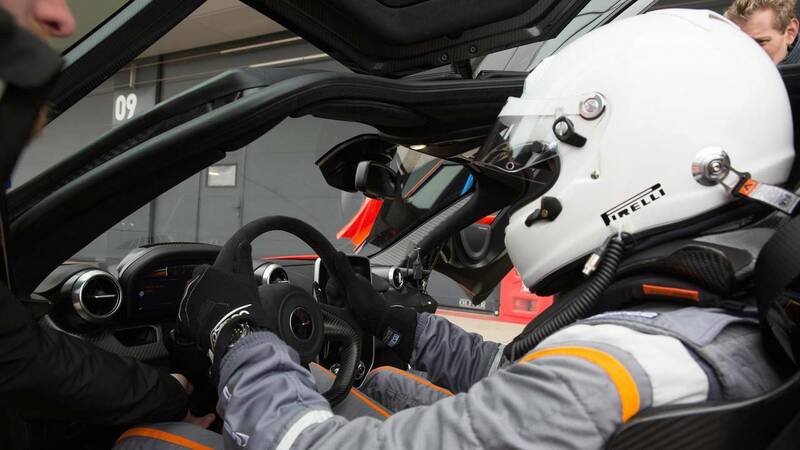 As you might expect, Clarkson's blown away by the performance of the six-figure supercar. 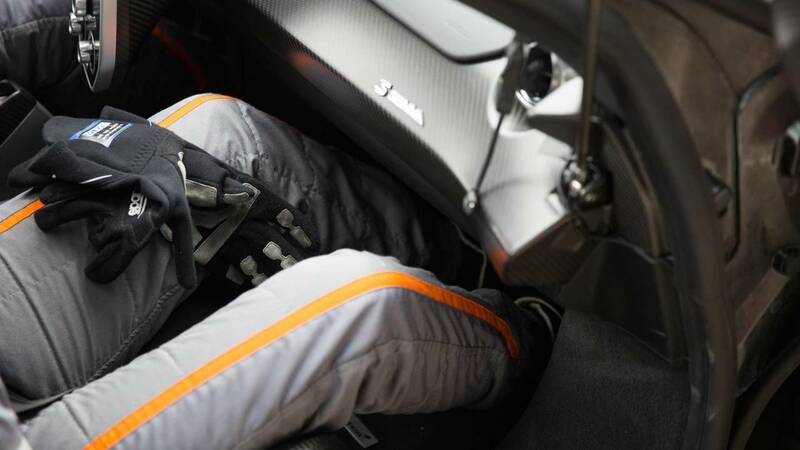 "That's really alarming – I'm gonna be sick now," he jokingly notes at the end of his stint in the Senna. 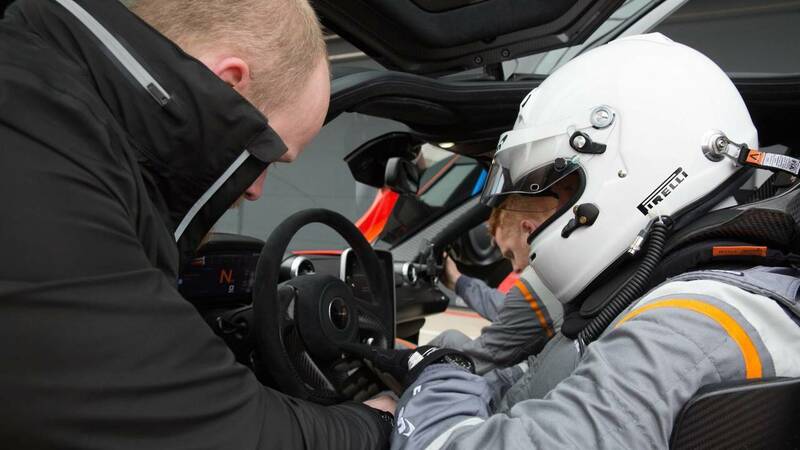 Showing off the supercar's launch control feature, he blasts off to 60 miles per hour (96 kilometers per hour) in just 2.7 seconds, on to 186 mph (299 kmh) in 18 seconds – but there isn't enough runway for him to test out the Senna's 217-mph (349 kmh) top speed, unfortunately. 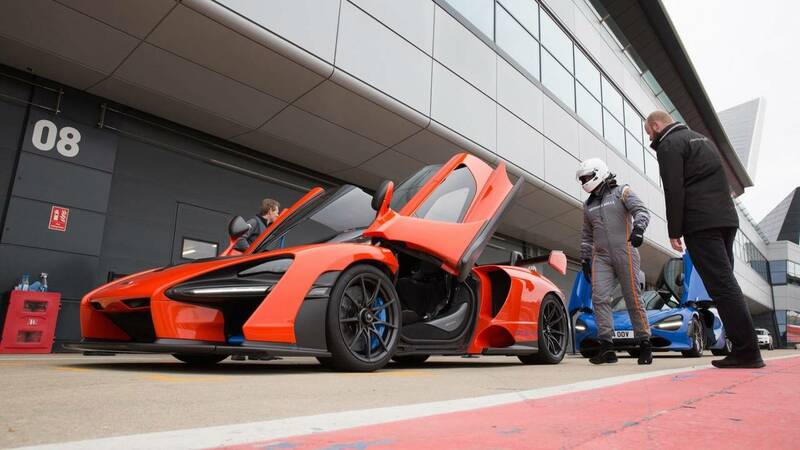 But they didn't just test out the Senna's speed in a straight line. 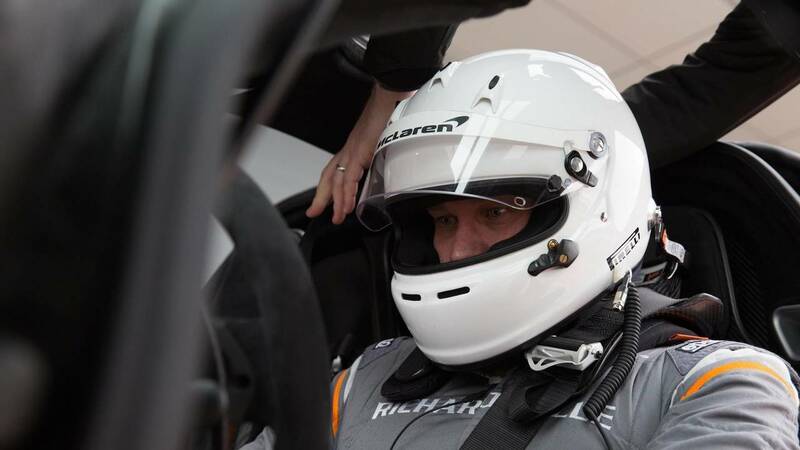 According to a few sites, the McLaren Senna shattered the previous lap record around the Eboladrome, recording a fast lap of 1:12.90 with professional driver Abbie Eaton behind the wheel. 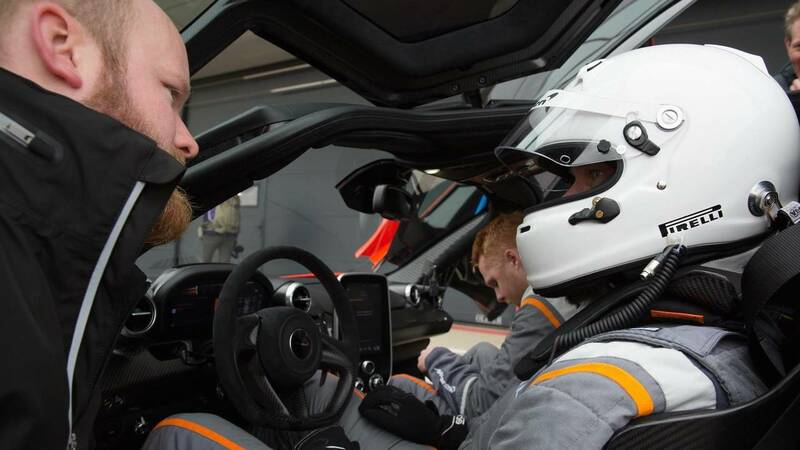 That's nearly three seconds quicker than the Aston Martin Vulcan (1:15.5), a whole four seconds faster than the Lamborghini Huracan Performante (1:16.80), and five seconds faster than the Ford GT (1:17.60). The rest of episode one saw Clarkson, Hammond, and May take on Detroit in a trio of muscle cars. Hammond piloted the Dodge Challenger Demon, good for 840 hp (626 kW), Clarkson was behind the wheel of the RTR-tuned Mustang, producing 700 horsepower (522 kilowatts), and May had Hennessey's 1,000-hp Excorist Camaro. Episode four of The Grand Tour rolls out on February 8th, 2019, and Amazon has already confirmed season four.